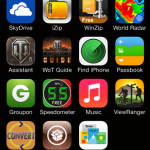 If you’re an iPhone user by this point you’ve probably gone through this site and have noticed you need a jailbroken iPhone for the applications to work. 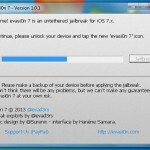 But what does “jailbreaking” your iPhone really mean? It’s a word that’s thrown around a lot these days but it seems that all but the most tech savy among us have nothing more than a vague understanding of Jailbreaking at best. 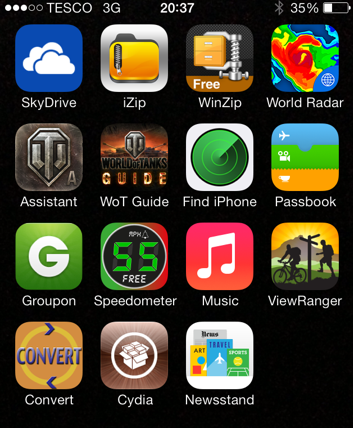 Since jailbreaking is a requirement for these cell phone monitoring apps, we felt it was only right to provide you with all the information you’d need on the subject to make an informed decision. Before I go on, in case you have come across iPhone or iPad spying and monitoring services that don’t require jailbreaking, let me explain that although these services do exist, they only support iCloud backups, and you must have the iCloud account login details. For a real cell phone tracking service to be installed, jailbreaking is not an option, but a requirement for compatibility. Apple is extremely protective of their devices, software, and especially their bottom line (some would say restrictive). As such, there is no piece of software on your iDevice that has not been thoroughly vetted and approved by Apple. 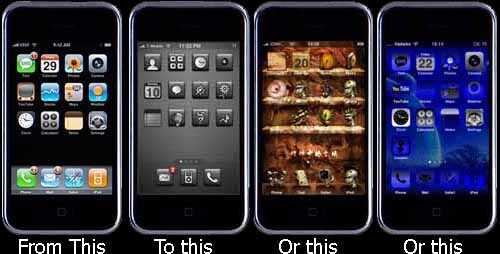 As someone who worked in the Certification team for a major mobile game publisher; I had a direct line to Apple and submitted multiple builds daily. I can say from experience to what extent they have complete control over their ecosystem; if Apple doesn’t like it, it doesn’t make it on to iTunes. These conditions can be extremely restrictive (I’ve seen builds fail for something as trivial as verbiage. You can ask a user to rate your app but if you ask for a “Five Star Rating” then that’s construed as trying to “Manipulate rankings or user reviews” and your build will fail) and if that wasn’t deterrent enough, the certification process can take upwards of 4 weeks! That means the aforementioned verbiage fail put us behind schedule a whole month! It took one hour to make the change and recompile then another 4 weeks to have the build re-tested by Apple. But in the case of our website, it’s nothing as complicated as that. Apple simply does not want you to have control over the types of features these apps unlock. The fact of the matter is your iPhone comes with invisible shackles that most people are simply not tech savy enough to see let alone break. 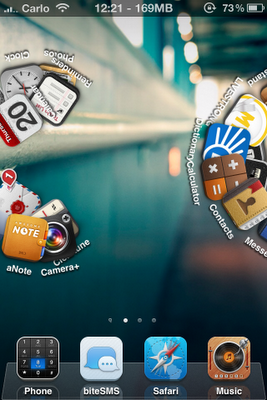 Now that you have the background, what is Jailbreaking exactly?! 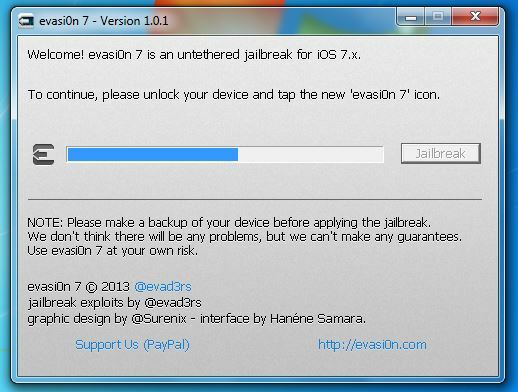 Jailbreaking is basically the process of installing a slightly hacked version of iOS on your iPhone so that you can install applications that aren’t necessarily in iTunes. When you hear “the new jailbreak just came out!” it means that some hacker somewhere has managed to sufficiently alter the latest iOS code so as to allow you to install things outside of iTunes. The benefits to Jailbreaking your device are many but it basically boils down to this; you can have software on your device Apple doesn’t want you to have. 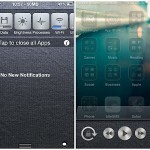 This gives you a world of freedom to tweak and theme your iPhone or simply download apps you can’t get otherwise (like the iPhone monitoring apps covered here). On the themeing front you can change quite a bit about the look of your device, from the notification bar, to the icons, to the color scheme. 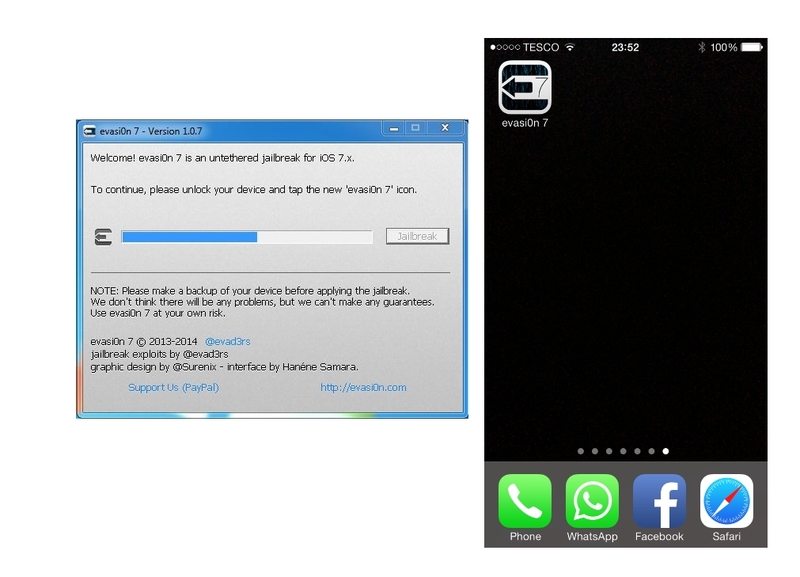 Another popular reason for Jailbreaking is for access to free tethering. Tethering is the act of using your phone as a wifi connection for you PC. Many carriers offer this but it often comes with extra charges associated to it. On the other hand, Jailbroken users can simply download a free tethering app and tether away. 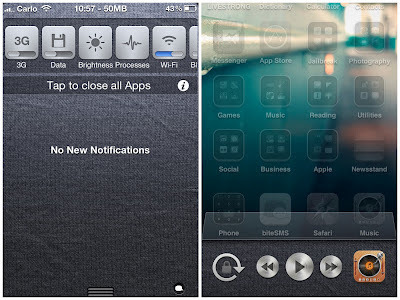 You can also make tweaks to your hardware and a whole host of other modification. The advantages are too many to list but basically jailbreaking is advantageous if, you like to customize your phone and have it look just how you like, if you’re tech savy and want full control over your device, or, if you’re simply looking for a way to get cheaper apps. While there is always a certain amount of risk associated to installing unofficial software on your phone, the risks are relatively benign. Jailbreaking is an entirely reversible process, not just reversible, but easily reversible! It’s as simple as plugging your phone into your computer and “restoring” or “Factory Resetting” your iPhone. (There’s a step by step guide below). This is significant because one of the main fears that people have is voiding their warranty. To put it simply, you have nothing to worry about. Even if you do ever need to send in your phone for repair you can simple remove jailbreak (see below), tell Apple you did a factory reset to try to solve the problem (this is a standard trouble shooting step that is well known) and they will be none the wiser. Does this mean there are no risks at all? No, it doesn’t; there are definitely risks. First and foremost, any time you’re messing with the software on your device there’s the potential for the worst to happen. 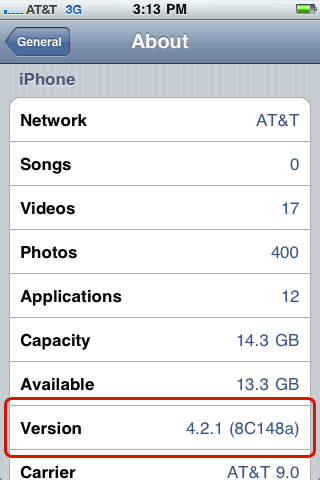 With that said, while it is technically possible to brick your device while jailbreak it’s exceedingly rare. You’d have to be pretty unlucky or negligent for something to go wrong. As a rule of thumb, make sure to NEVER disconnect you device, or turn of your pc, lose power (Charge your battery!) etc while jailbreaking; those are the best ways to brick your phone. Secondly, you don’t have Apple watching your back anymore. What do I mean by that? Well, you may remember from earlier all the roadblocks Apple has in place before you can get your App onto iTunes. 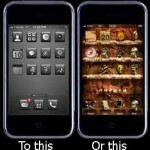 This isn’t always a negative, in fact, Apple and their supporters often trumpet this as a plus! That’s because Apple is very severe on anything that can be considered Malware, Spyware or Viruses. The OS itself is not immune but the city walls around iTunes are so well fortified that malicious application are almost unheard of on iOS. But if you’re circumventing iTunes you’re also circumventing your Knights protection (I don’t know what’s up with the medieval analogies, I think it’s cause I fell asleep watching Braveheart last night). This isn’t a death sentence; it just means you have to be extra careful about whatever you install. No more adding application all willy-nilly! Even if an app isn’t necessarily maleware remember that your device is Jailbroken now, this mean applications have a lot more access to your device than before. Do your due diligence, research the app you’re considering, and as long as you’re responsible about it you shouldn’t have any problems. But you need to make sure any app you’re installing is trustworthy. So you’ve decided to take the plunge! 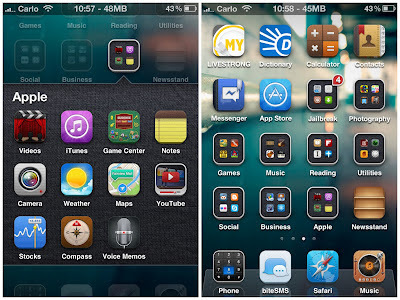 Congratulations, here’s the latest step by step guide on how to jailbreak your iDevice. 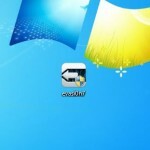 Decide on a Jailbreak Method and download the appropriate program. For the purposes of our guide we will use Evasion Jailbreak. 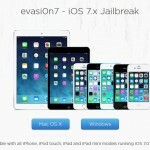 The jailbreak method you use will be dependent on your device and firmware. 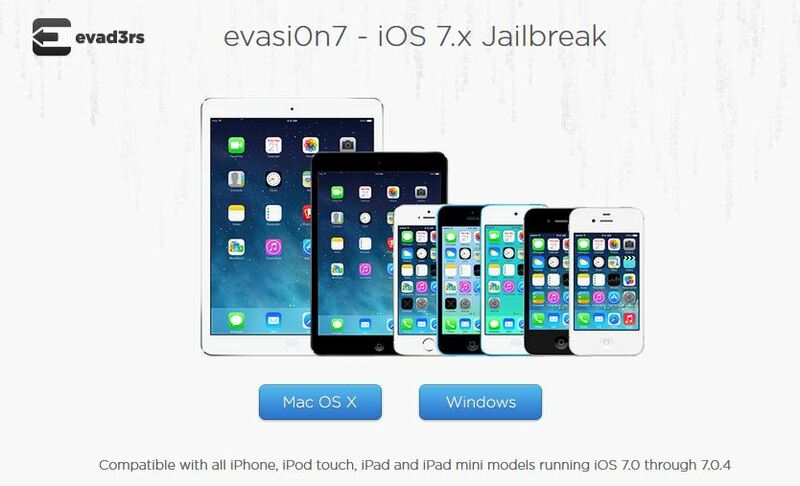 Check out Lifhacker’s Always Up to Date Jailbreak guide for other methods. *Quick Note on Tethered Jailbreak* Tethered jailbreak is another method that can be used but we always recommend against it. If you use a tethered Jailbreak method you will need to connect your phone to a computer each and every time you want to turn it on. 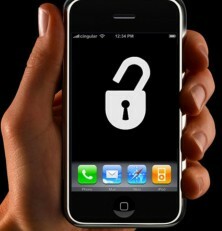 If you have a passcode lock it would be best to remove it temporarily. You can restore the lock once jailbreak is completed. 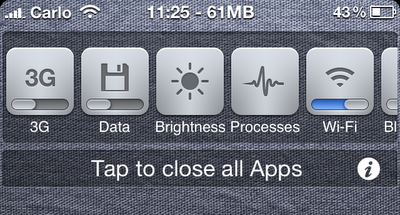 *Pro Tip* Turn on airplane mode so that any updates or other data transfers don’t interfere with the jailbreak process. Your phone will reboot during the process, perhaps even a couple of times. 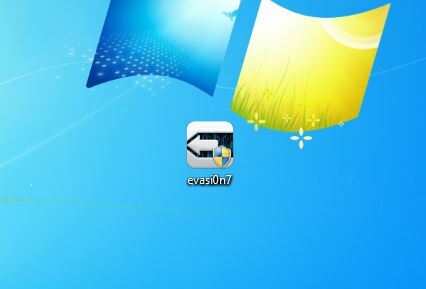 At some point, Evasion will install a temporary app on your device. When ready, the Evasion will prompt you to open this application. 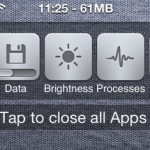 The screen may flash briefly but otherwise the application will appear to do nothing; rest assured it’s doing something! If you look over at your computer screen again you’ll notice that the Jailbreak is still in progress. A few minutes later the process will be over. Your device will now reboot several times. Once you can see your lockscreen and the device is stable the process is done! There will be a program added to your phone called “Cydia”. This is a new AppStore very similar to iTunes where you can download Apps that aren’t in iTunes. 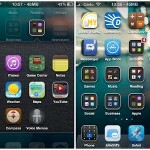 This will be your first stop for apps that require jailbreak. 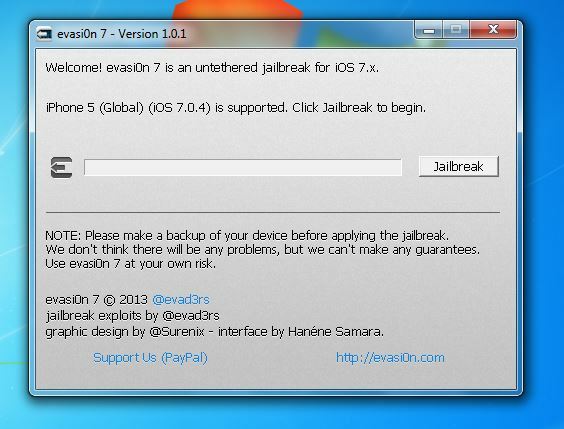 You’re Jailbroken! Enjoy all the freedom that comes with it! *Remember not to update if a new iOS version is released! * If you update you will lose Jailbreak and will need to wait until someone cracks the latest version or downgrade your firmware and jailbreak again. If you ever need to send your iDevice for service or just wanna get rid of jailbreak, here’s a step by step how-to. Connect your device with your USB cable. Click on your device’s name in the left column in iTunes. Your device will be returned to factory settings. I.e. : how it was out of the box. Jailbreak will be removed.